I’ll often say a movie is fun or entertaining. I'm rarely in the theater going "this is the most amazing movie ever." How To Train Your Dragon 2 was beyond amazing. You don’t have to worry. I did the first movie justice. I don’t usually go to the theater to see animated movies, but I had to see this one. I loved the first one. The sequel was worth the money. It takes place several years after the first movie. Watching it, I kinda felt like the family member who hasn't seen the child since they were knee high to a June bug. When did they turn 20? How do they have facial hair? What happened? They were so little the last time I saw them. Hiccup and co. are grown-ups. It's cool how they aged them. The first movie came out in 2010. Toothless was as silly as ever. He was so adorable. There was this one scene when Toothless discovered a new ability. He was so excited. He kept jumping around showing it off to everyone. I like that Toothless isn't just adorable and silly. He can fight like a monster. He’s protective of Hiccup. Anyone looks at Hiccup wrong and he's ready to go. Toothless was a beast! 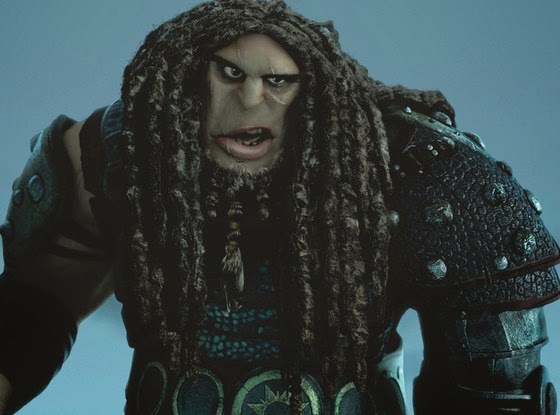 How To Train Your Dragon 2 knew how to hit you in the gut. It got you emotionally invested in the characters. It had a twist that nearly killed me. This movie broke my heart. The ending was epic. No other word to describe it. You felt, happy, sad, worried, inspired right along with the characters. This isn't just a kid’s movie. I’m 28 and I loved it! The themes resonate with adults and children. Hiccup had a moment where he was slightly irritating. I like, though, that he kept to what he believed it. He didn't follow what others said he should be. He ignored those who said his plan was impossible. He wanted to find out what he was supposed to be/do himself. I can relate to that. 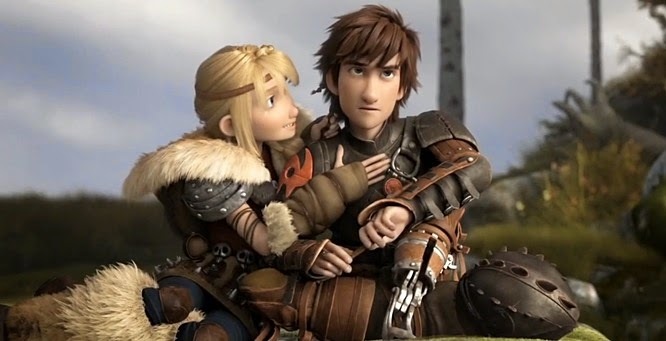 The first movie centered around Berk and the dragons' nest. In the second one, we saw more of the world and other people in it. The bad guy…wasn't a likable bone in his body. He was just evil. Everything about him was just wrong. His name was even Bloodfist. That was fine. This movie wasn't about him. He was there to show how awesome the characters and their dragons were. The flying scenes. Oh, the flying scenes. That alone made paying the extra money for 3D worth it. The animation was gorgeous. It wasn't overdone. It didn't get high off its own awesomeness. They showed us what we needed to see and nothing more. 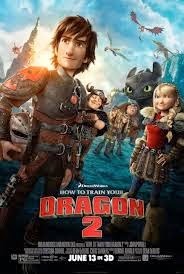 I can’t think of a bad thing about How To Train Your Dragon 2. A definite must see.